One of the age-old questions of philosophy is what does it mean to live a good life? 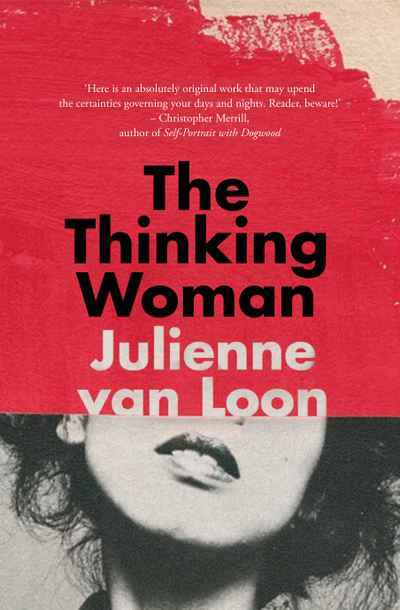 In this extraordinary book, scholar and writer, Julienne van Loon, applies a range of philosophical ideas to her own experience. Van Loon engages with the work of six leading contemporary thinkers and writers — Rosi Braidotti, Nancy Holmstrom, Siri Hustvedt, Laura Kipnis, Julia Kristeva and Marina Warner — through interrogating and enlivening their ideas on love, play, fear, work, wonder and friendship.